Sarah joined Jefferson Land Trust in 2016 as the Development Manager. She is excited to help others connect and engage with farms, fish and forests locally through her background of 15 years of conservation, stewardship and development experience. 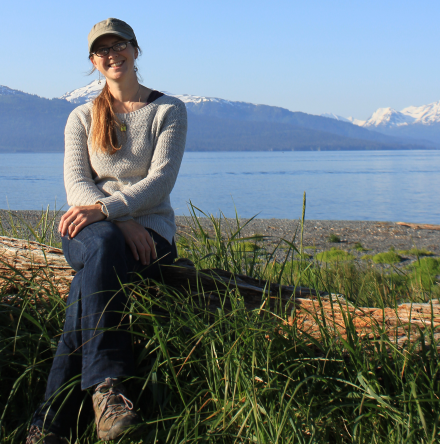 Sarah created the Development Program for the Port Townsend School of Woodworking and directed all the youth programming in an eight state region for a national environmental nonprofit. Her degrees are in Environmental Studies and English with certifications are in Nonprofit Management and Fundraising.